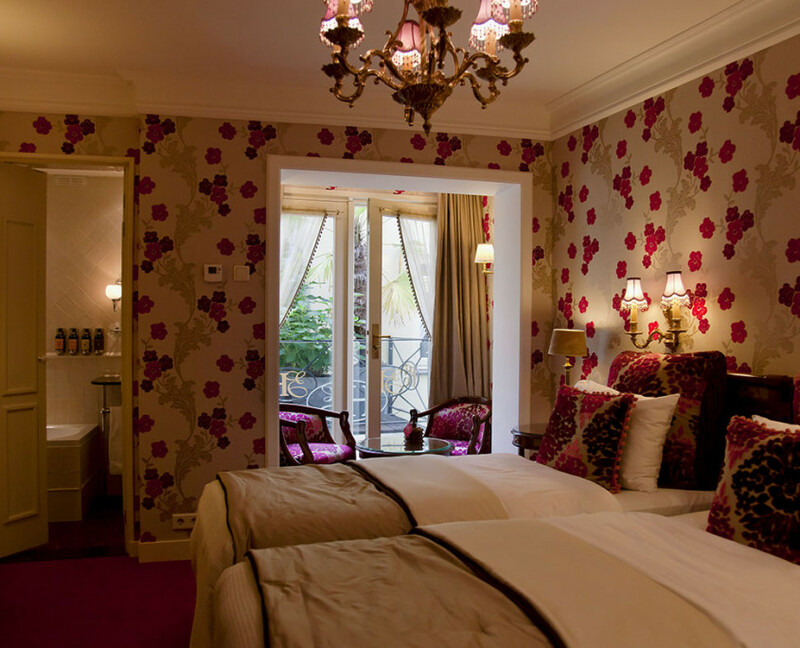 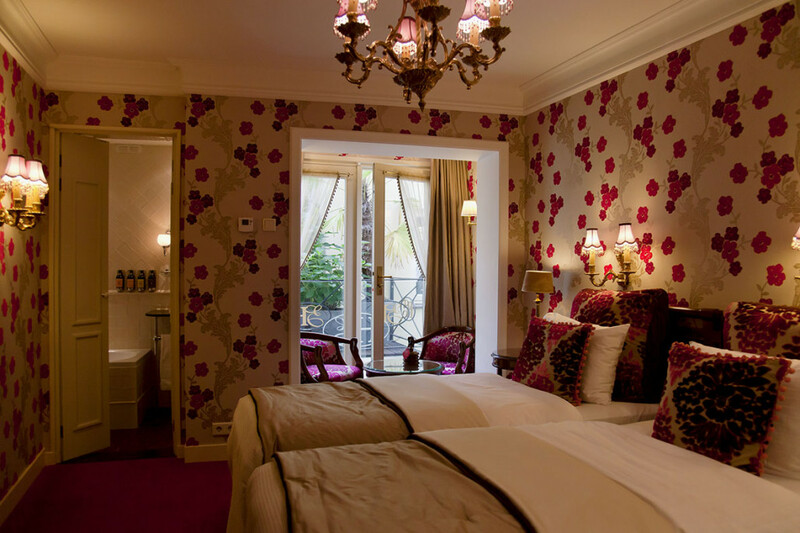 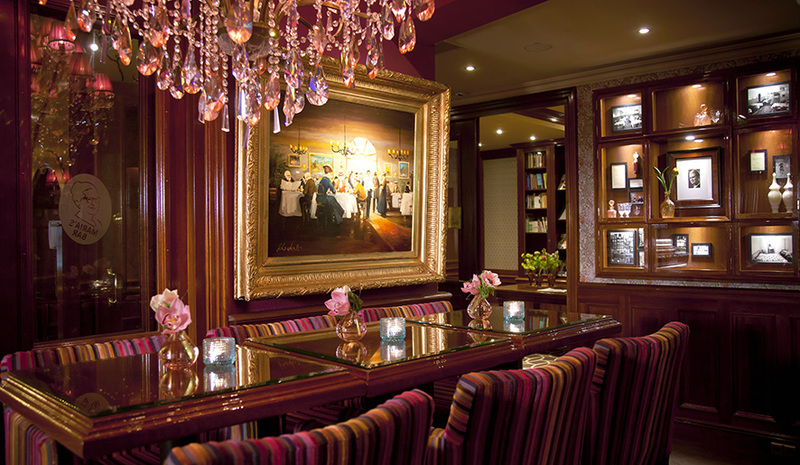 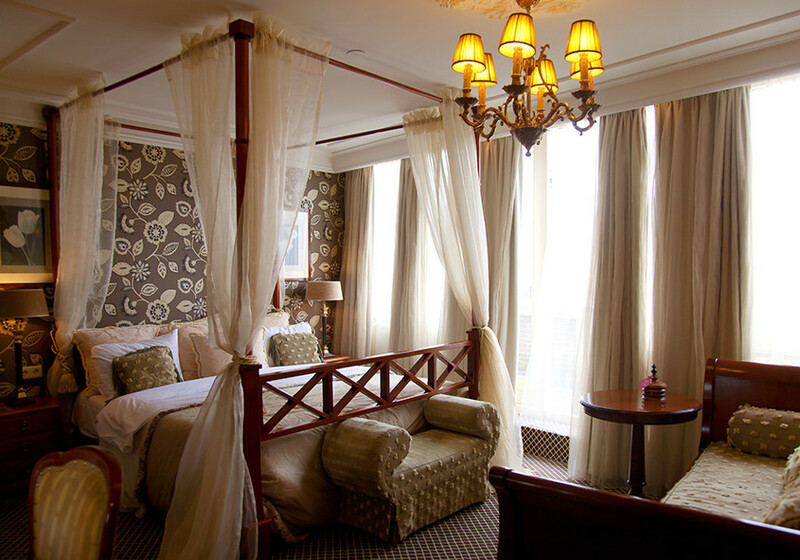 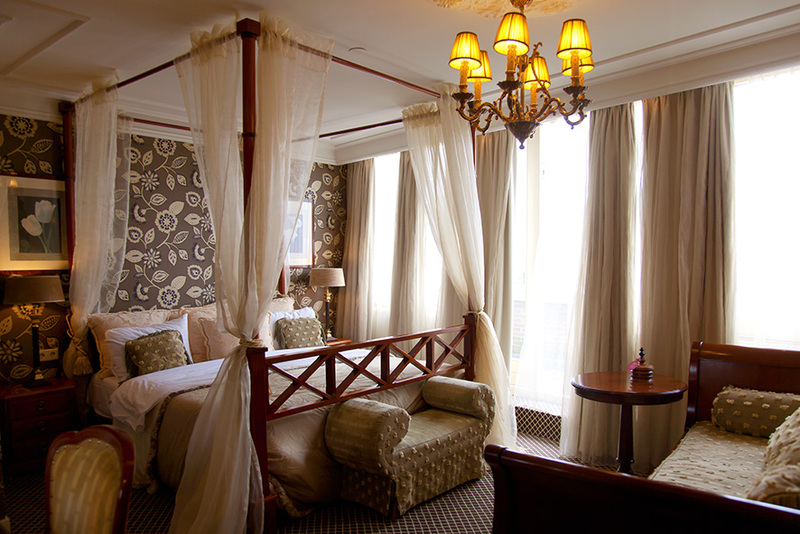 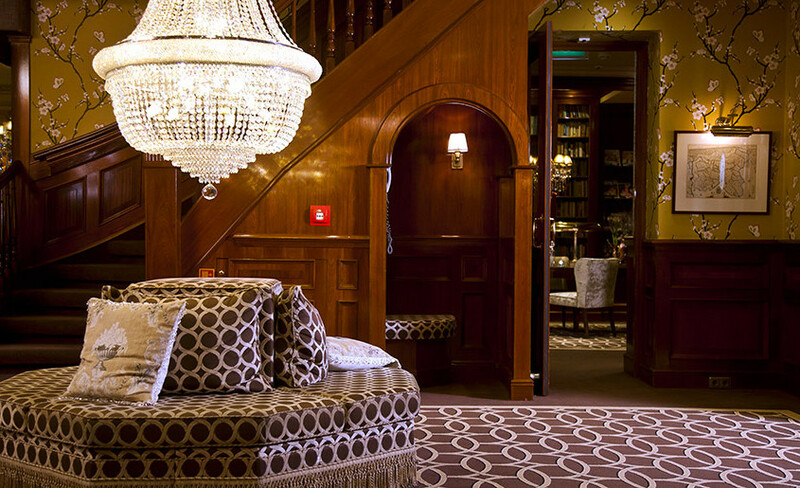 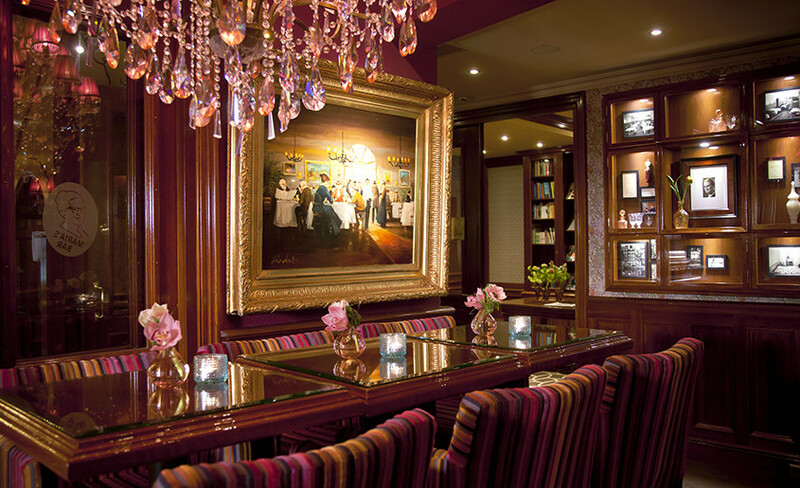 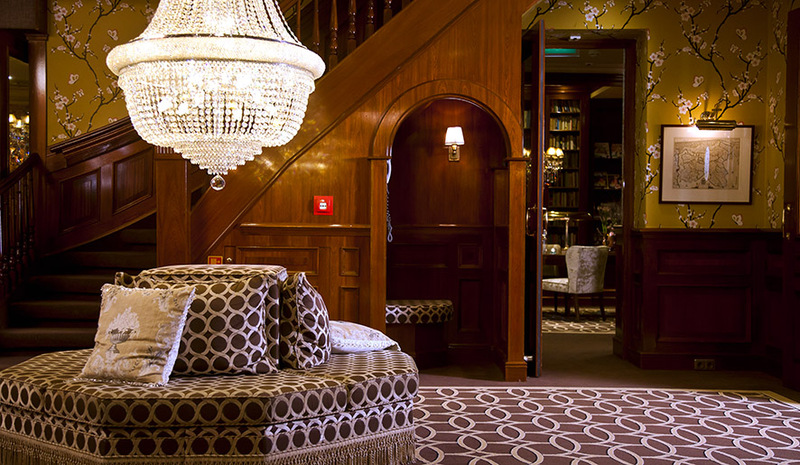 In its 75 years of existence the Estheréa has transformed from a small, simple guesthouse into a sparkling deluxe gem. 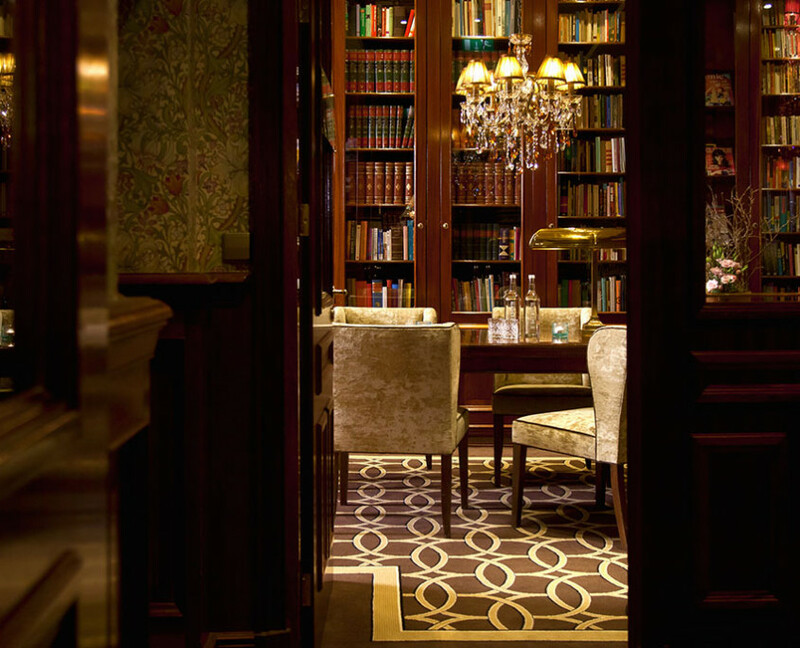 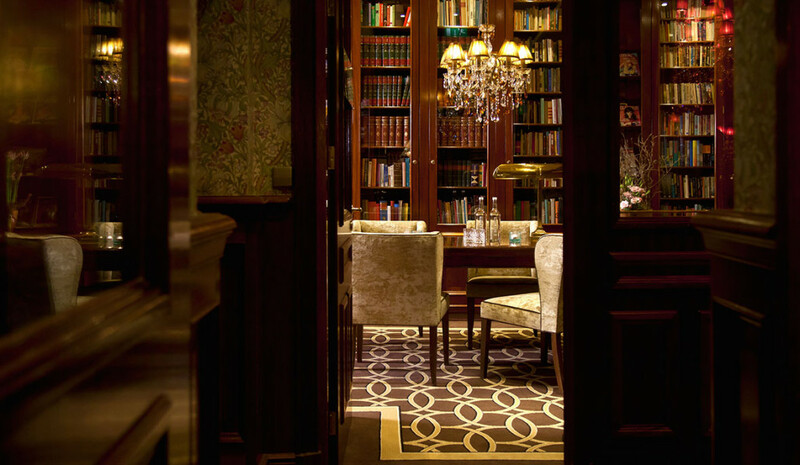 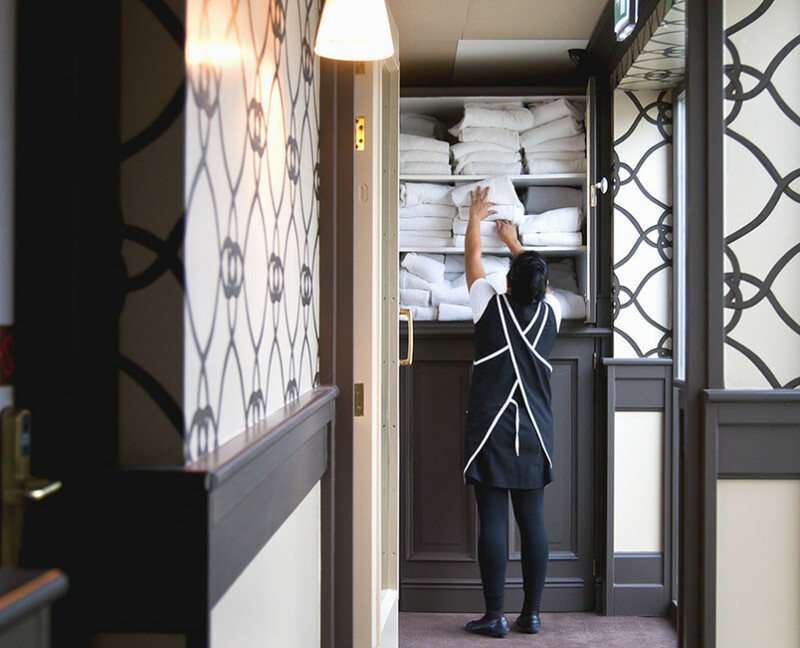 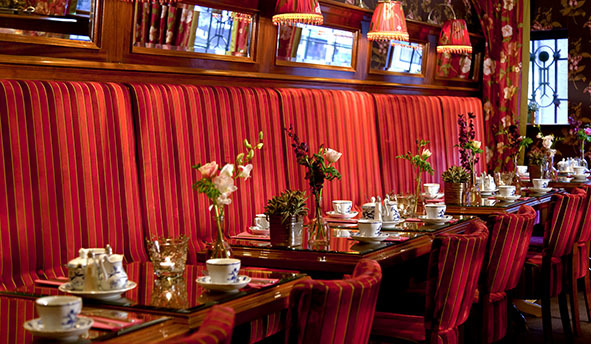 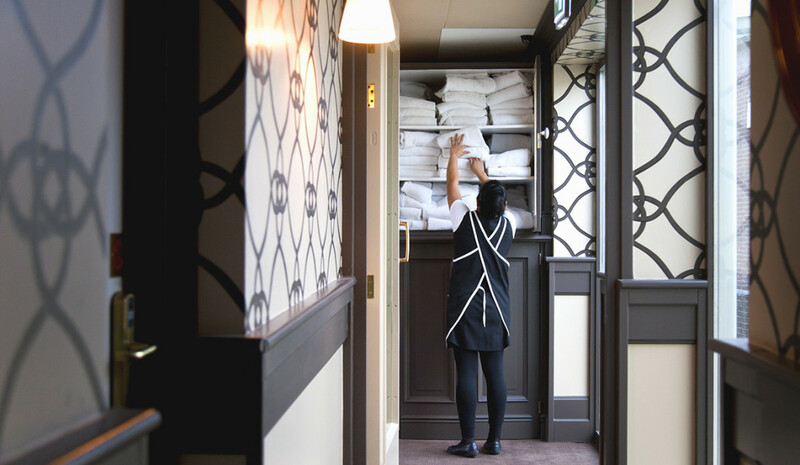 What has stayed the same is the cosy family atmosphere, personal attention and a unique feel for service and detail. 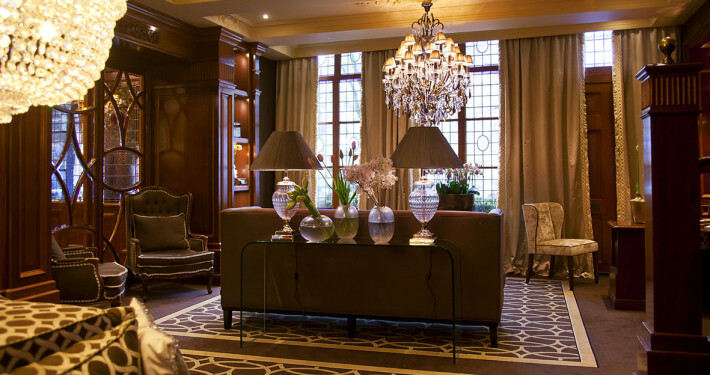 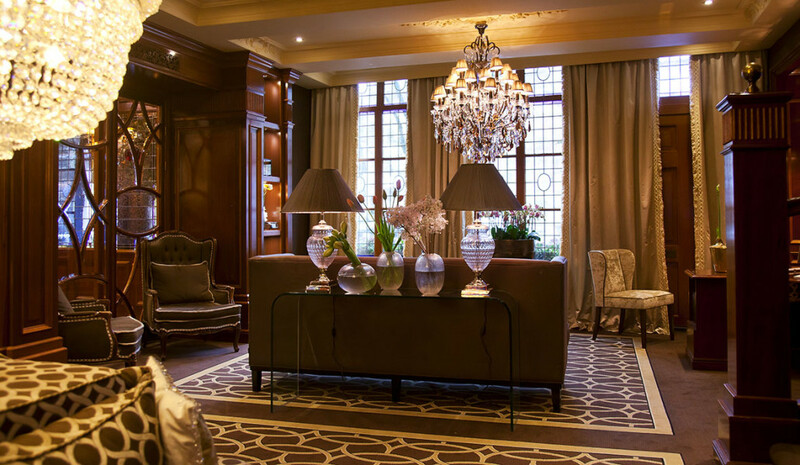 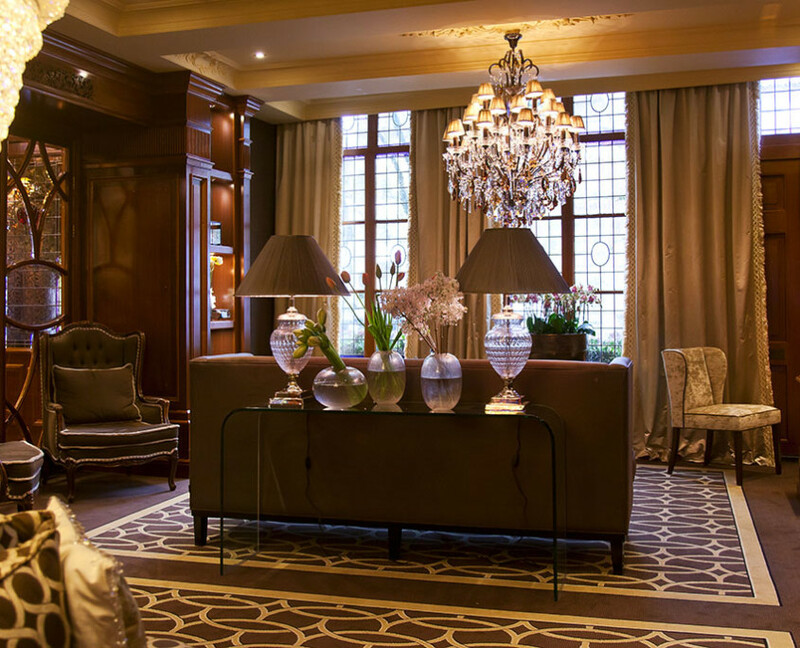 At present Esther, the granddaughter of the founder Maria Flieger-Gruyters, is running the hotel, while her sister Caroline is in charge of maintenance and interior design, and brother Jan-Willem attends to his impressive fish tank in the lobby.